You can also make donations or fulfill your weekly pledge by texting your contribution via your cell phone. The number to call to text a donation to Sterling United Methodist Church is 571-200-5008. To donate by text, you simply text the amount you would like to give to our number 571-200-5008 (e.g. $50). 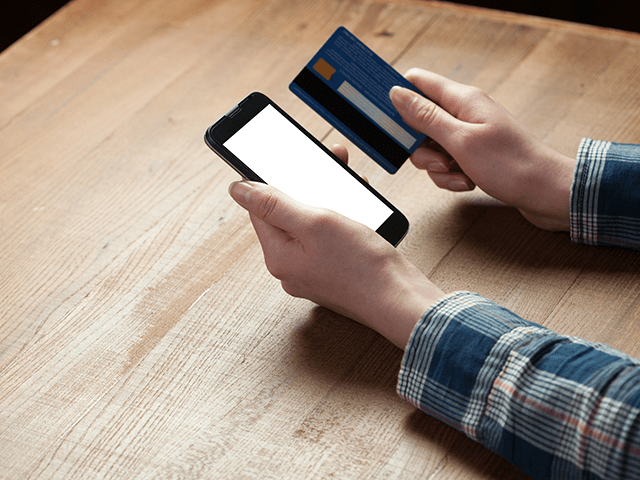 If it’s the first time you are donating by text, you will be asked to supply your payment method (credit card, debit card, or bank account) and you will be prompted to input your payment source information. Your payment will be processed through Stripe, the same secure processing company used for your online giving. Once you have completed your text donation you will receive a text thanking you for your contribution and you will be emailed a receipt. For future donations, you will simply need to text the word GIVE to the number above and then you will be asked for the amount you would like to donate. The will not be a need to enter payment information again. Your donations made via text will immediately post to your Breeze profile.